Home / Inspiration / World News / Why You Shouldn't Throw Away Your Boarding Pass? 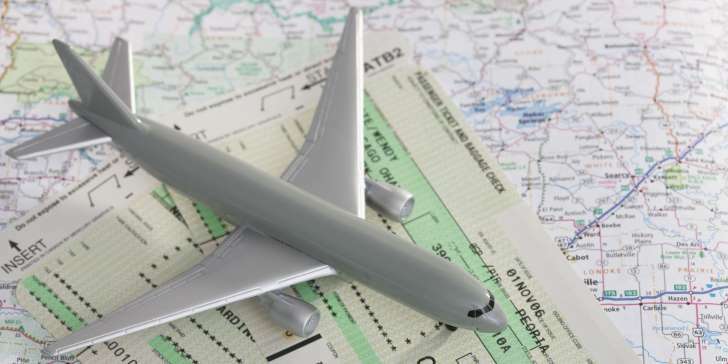 Why You Shouldn't Throw Away Your Boarding Pass? After you've settled into your seat for a long-haul flight, it's tempting to just toss aside your boarding pass. But throwing out that piece of paper could put you at a serious security risk. Should someone get access to the barcode printed on airline boarding passes, security bloggers have noted that others may be able to discover more about you, your future travel plans, and potentially, your frequent flier account by using sites like these to break apart the barcode. Once they have your confirmation number and can log in, subsequent options and information are made available—and once they are, someone could even change your seat, cancel any future flights, and even reset your airline account PIN number. A recent attempt on our end, using a discarded boarding pass, revealed (among other things) the traveler's name and Passenger Name Record, the code used for finding and tweaking a reservation. Oftentimes, that code is already printed on the boarding pass itself—no barcode needed.